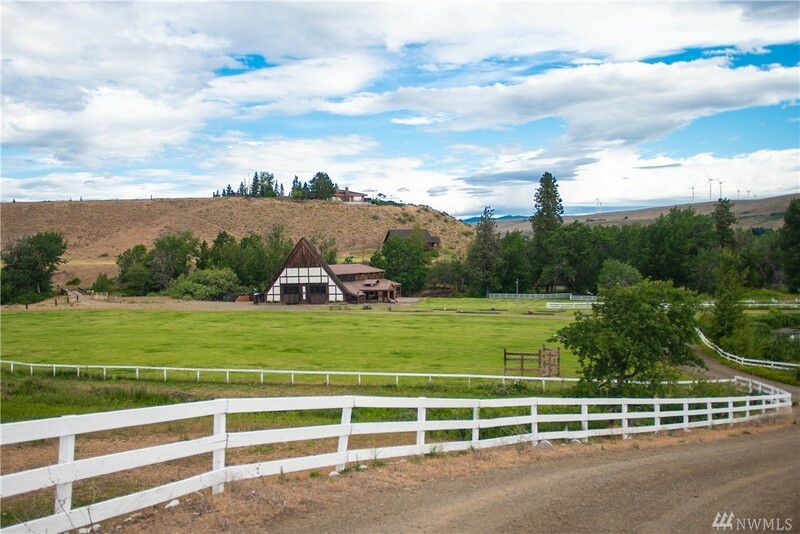 Read More... Seattle has long been defined by water – rivers, lakes and canals that cut though its steep green hills, and by the flow of the ocean tides that once anchored its economic life. The water is still there, of course, but it’s the flow of information that now drives the region. 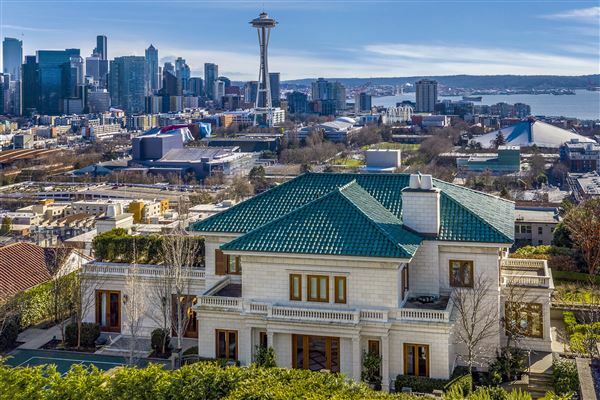 The quiet, blue-collar Seattle of a generation ago has been utterly transformed, from a pragmatic focus on growing its markets to a visionary focus on creating them instead. 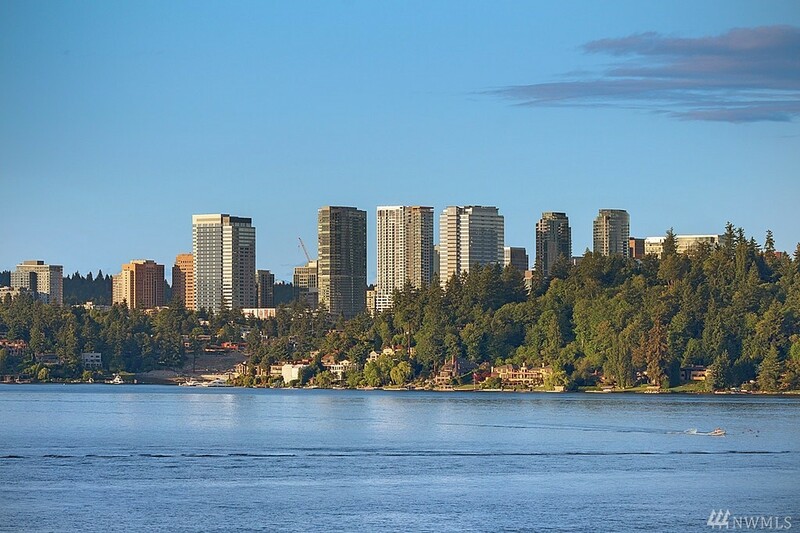 It’s the revolutionary nature of this change that allowed Seattle to become the place it is today – a city where talent is the true coin of the realm and where environmental consciousness goes hand in had with economic growth. 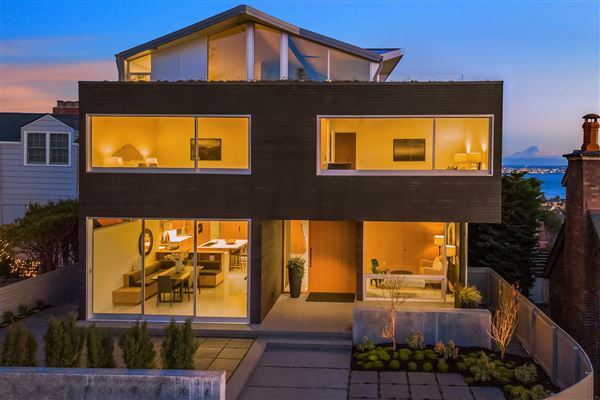 Homes in the Highlands district have unobstructed views of the Olympic range and Puget Sound. 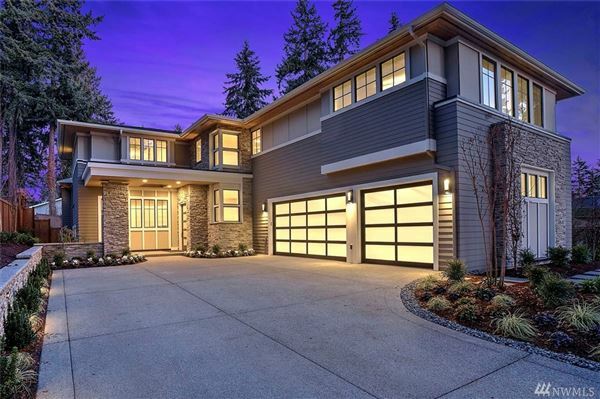 But the height of luxury in the low-key Seattle area is found closer to sea level on the shores of Lake Washington, where verdant woods surround graceful homes from the early 20th century to today. 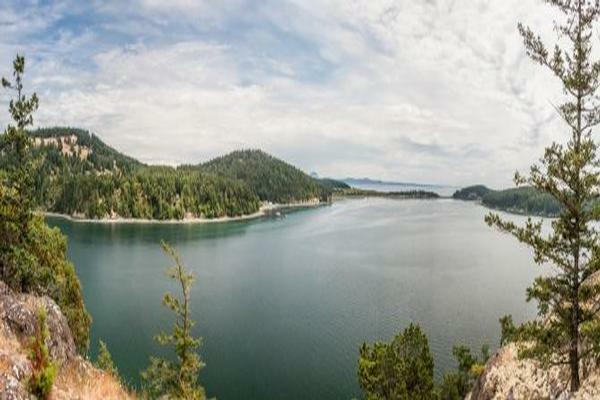 Seattle has long been defined by water – rivers, lakes and canals that cut though its steep green hills, and by the flow of the ocean tides that once anchored its economic life. The water is still there, of course, but it’s the flow of information that now drives the region. The quiet, blue-collar Seattle of a generation ago has been utterly transformed, from a pragmatic focus on growing its markets to a visionary focus on creating them instead. 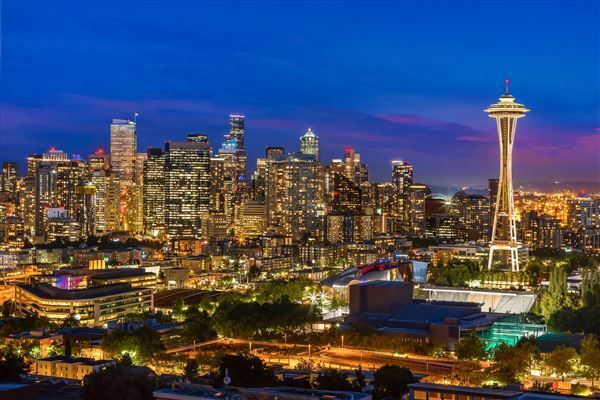 It’s the revolutionary nature of this change that allowed Seattle to become the place it is today – a city where talent is the true coin of the realm and where environmental consciousness goes hand in had with economic growth. 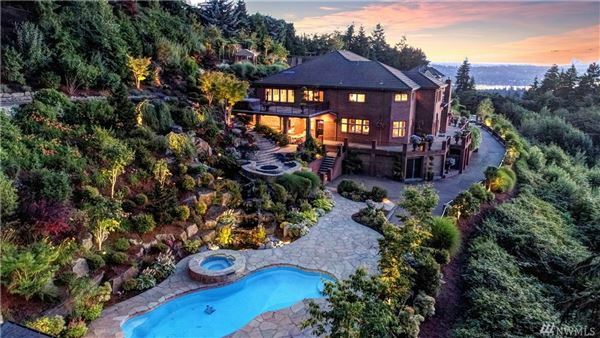 Homes in the Highlands district have unobstructed views of the Olympic range and Puget Sound. 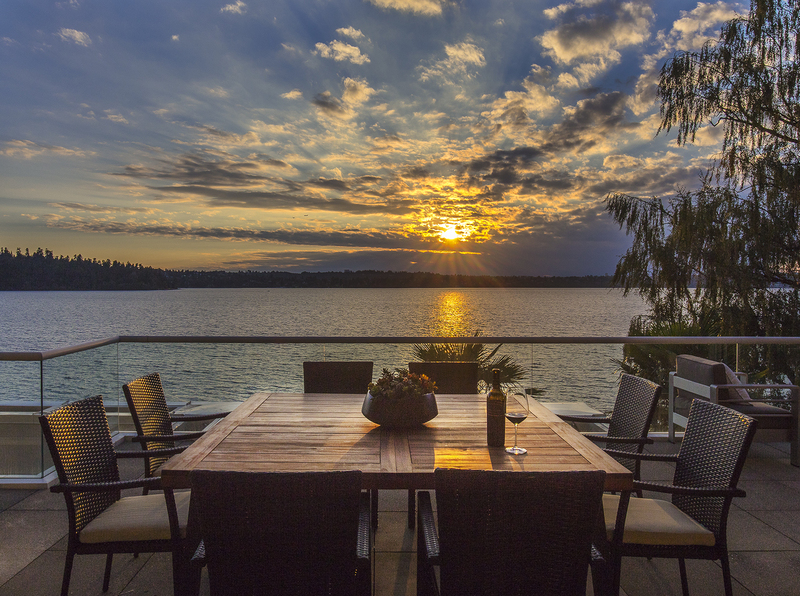 But the height of luxury in the low-key Seattle area is found closer to sea level on the shores of Lake Washington, where verdant woods surround graceful homes from the early 20th century to today.